Posted on: August 9th, 2017	by Melanie C.
In full disclosure, this is a sponsored post to promote Cirque Italia New Jersey performances. 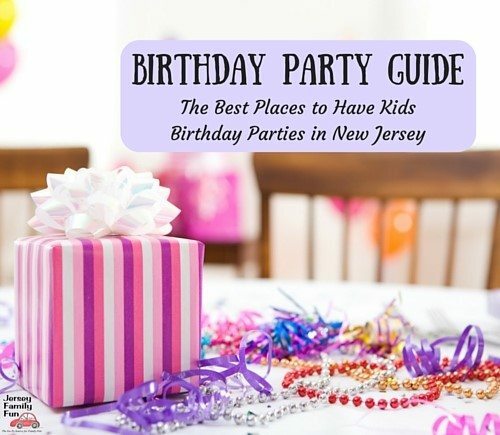 We appreciate their support of Jersey Family Fun and our efforts to share fun family events with our readers. As always, all opinions are our own. Non vediamo l’ora di vedervi allo spettacolo! Let Your Imagination Wander…and come DIVE into the Magical world of Cirque Italia. If you missed their earlier New Jersey performances, Cirque Italia has just added more. Popping up in parking lots across New Jersey is a unique event, a curious sight to see from the outside and even more magical and wonderful inside! Maybe you drove past it when it was set up in Livingston, Woodbridge, or Mays Landing and marveled at what could it be? I know I did, and now I know. 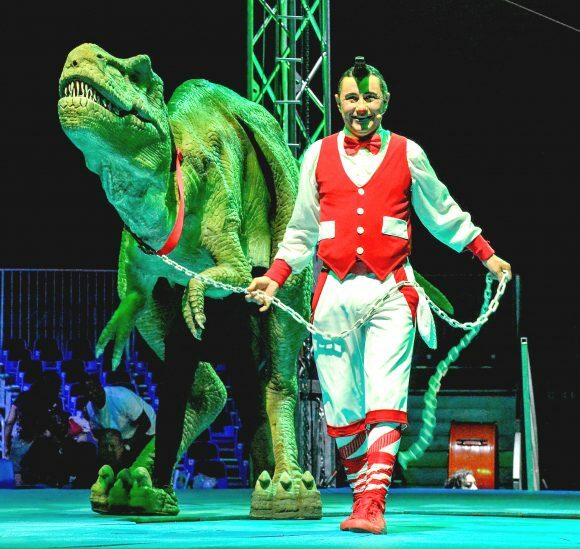 Cirque Italia is a show of spectacles, amazement, and fun unlike anything you’ve seen before! 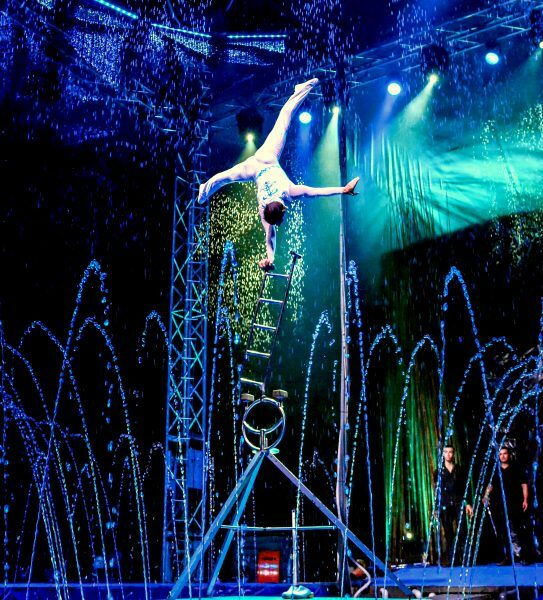 Cirque Italia is the first traveling Water Circus! Created in 2012 by an Italian entrepreneur, Cirque Italia is a traveling show that incorporates the circus, stage show, theater , nd humor. All that is within a water curtain where every droplet is controlled! In 2017 Cirque Italia introduced a new show that promises a breathtaking experience of talent, entertainment, and skill. 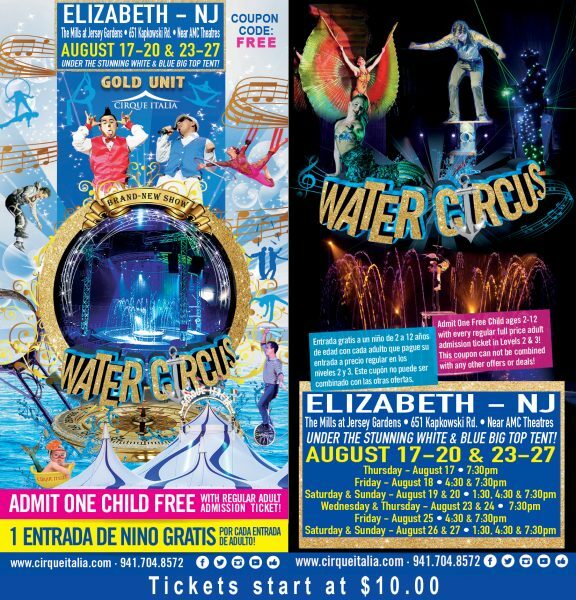 Cirque Italia Water Circus Gold is a one of a kind show with talent from across the world, and performances are held throughout New Jersey! Alex the clown thrills while taking an acrobatic journey on the trampoline. A contortionist who can bend in ways that seem unnatural! There are no animals in this water circus. It is an animal free show. The only “animals” you’ll see at Cirque Italia. 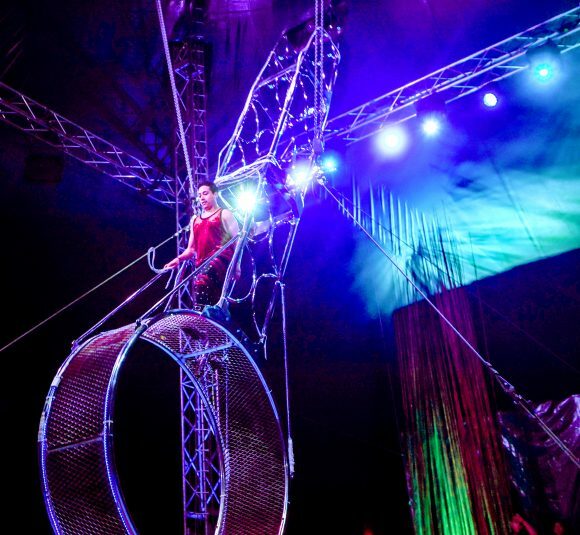 If you’re looking for clowns or aerial performances, or visual beauty, make sure you don’t miss this unique water circus as it adds TWO great New Jersey locations to its list of New Jersey performances. Tickets do sell out! The box office opens at the circus location listed on Tuesday, the week of the show. The hours for buying tickets on nonshow days are: 10 am – 6 pm. On show days, you can buy tickets between 10 am – 9 pm. You can purchase Cirque Italia tickets through their website or by phone: (941) 704-8572. Tickets can be purchased starting at $10.00-$50.00 depending on availability. Cirque Italia offers one free child admission with every full priced paying adult ticket in levels 2 or 3. This offer cannot be combined with any other offers, discounts or deals. Be sure to check social media for added specials! Cirque Italia’s Facebook Page and Cirque Italia’s Twitter account. Learn more at the Cirque Italia website at www.cirqueitalia.com.